Kissed by sunrays and soaked in a carefree radiance, the RUBY muse opens the summer season with pizazz and an unabashed glow. 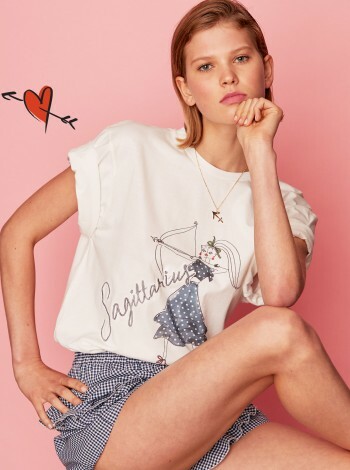 For RUBY Resort 2018, Creative Director Deanna Didovich presents Happy Hour, a collection that springs forth a little retro redux. Like the much-anticipated talent show of summer camp, the Happy Hour line up is not to be missed. 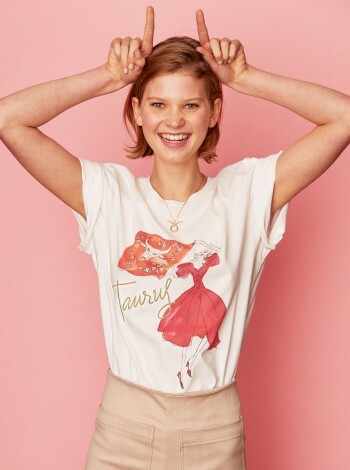 This is the 50’s revived in quintessential RUBY fashion – exactly what you’d expect for a wardrobe encapsulating the ideal summer. Opening the show are two new prints: Lilo, a watercolour floral, and Guava, a watermelon plaid. 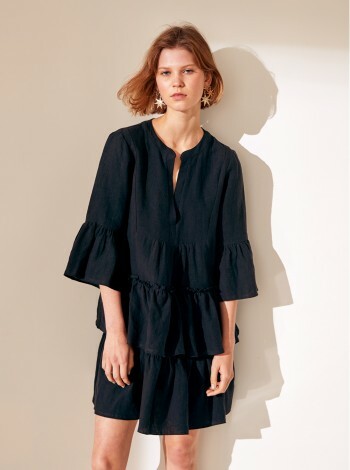 The former, with its hazy lightness and cheerful energy, delivers that inherent RUBY femininity in a puffshoulder blouse and ruched halter-neck sundress. Gentle in fabrication and vibrant in colour, enjoy this skit with a tequila sunrise in hand and a blissful state of mind. The latter is a tropical plaid with refreshing delicateness; Guava brings you a ruched mini-skirt and puff-shoulder dress. 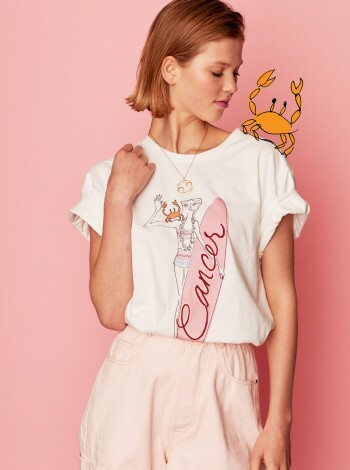 A dynamic duo with the classic Mac Denim short, the Guava Ruffle Blouse shines in this troupe. Proudly made in New Zealand, RUBY’s linen Naia & Penny pieces are your essentials this summer. In shades of sorbet, support your local industry with these crowd pleasers. You’ll no doubt entice a round of applause, no matter what piece you adorn. Never a summer without gingham, RUBY presents your showstoppers in navy and spearmint. The ruched bodice and mini dress are reminiscent of a vintage swimsuit; their sweetheart necklines further softened with a gentle bow. 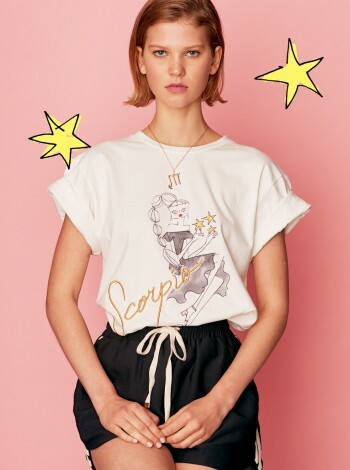 And the star of the show returns, RUBY’s Zodiac T-shirts illustrated by the enigmatic Gattobravo who counts Vogue, Vanity Fair, and Dior as clients. 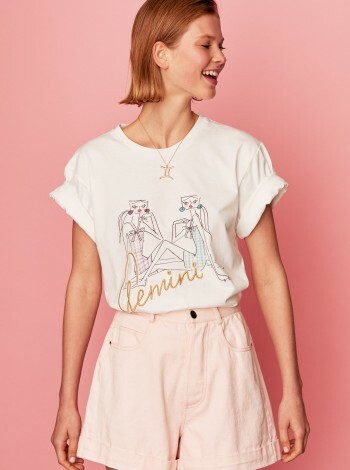 Find your alter ego in your star sign this summer – emblazoned with metallic embroidery and printed on the classic white t-shirt. 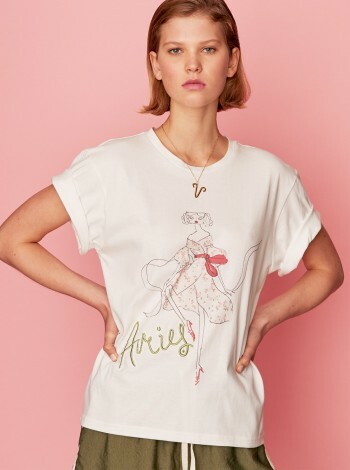 Best paired with RUBY’s latest offering of fine jewellery, twelve Zodiac pendants in gold vermeil. For the most in-demand show of the season, check out of the everyday and check into Happy Hour. Capturing the feeling of lightness experienced on vacation and the exhilaration of an enthralling performance, this is the show you don’t want to miss. Idyllic, hazy, and very sunny, every day will feel like a holiday even after the curtains close.